I have been in love with books my whole life. They’ve been more than a hobby, but sort of like a painting I can disappear inside at times, and create new experiences and feelings. I’ll be posting reviews in this space. In no way shape or form do I ever consider my opinions more important than yours, so please, feel free to comment. And if you’re interested in checking out my top three picks, I wrote an entire post on them so check them out: Day 7: Three Books I adore. I borrowed this criterion from my fellow author and friend, Anna Simpson, because I think the world of her. You can find her at: emaginette.wordpress.com. She continued to draw me in with her word choice in the sentences and paragraphs that followed. Vivid, visual, I sunk quickly into the plot and wanted to know why and what did we “humans” do to Xanthus, one of the Main characters in the book. Holly Kelly created this alternative underwater world, exploring the details from the architecture of the cities, to the life that dwelled in the depths of the sea. First of all, I want to say how difficult it is to paint a new and different world other than human. A world separate and foreign to what we live and know. I am always in awe of an author who can do this, create this, and convince me this world is real. Secondly, I believed Holly, as here a tidbit from chapter three, “The Castle of Triton rose in the distance—a colossal fortress with many tall turrets, arched buttresses, and massive windows. Hundreds of sharks circled above and around the castle, guarding their master inside,” (16). Her heroine Sara. A strong twenty-something female, she has lived with a huge disability since her birth. Kelly fills her head and heart with conflicting feelings and emotions she’s kept locked up inside, accepting her disability and staying away from doctors because of what they want to do to her to fix her. I liked her drive to survive and succeed the most. I found myself relating to Sara, remembering how at one point I wanted to succeed like that no matter how hard I had to work to pay the bills. I also loved the constant reminder of her insecurities. I think we all have them, and I understood her actions based on her feelings about herself and life. The Stone Kingdom is a highly vivid, carefully formulated story, written in a time frame similar to early fairy tale writers like Hans Christian Anderson, Charles Perrault, and the Brothers Grimm. You might have heard of The Princess and the Pea, Sleeping Beauty, or Rapunzel, and if you love these types of stories with lessons about life, you’ll definitely love Shipley’s The Stone Kingdom. Her writing style. Clean and pointed, Shipley draws you in with her brilliant character and landscape descriptions where you quickly adjust to the time frame of castles and kingdoms. She has a style all on her own, and it’s lovely. She took pleasure in sharing her father’s willowy form and self possessed countenance, her mother’s resolute mouth and chin, as well as her eyes, an elusive gray-green more subtle than sage, (page 6). Her scenes. Her real characters. Shipley builds on the emotions of a 15-year-old princess losing her freedom for the necessary protection of the kingdom. First, Shipley captures the feeling of war in a young woman struggling between dependence and independence who desperately wants to grow up. Next, she explores the idealistic vision of love and how it’s easy to believe someone else will save us from our troubles. How they can change everything we don’t like about our present state of being and can magically give us our one simple heart’s desire. I loved how Shipley shared Rosalba’s struggle with her wish to find love to save her kingdom, and yet she wants someone to see her, and get her for who she is. 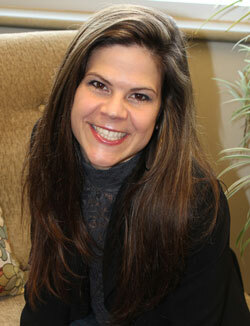 Lastly, Rosalba’s journey for acceptance is humbling. I appreciated how Shipley created a strong female MC who refused to give up by growing up. The lesson learned. True to any fairy tale, the lesson at the end of the story is the driving force. The Stone Kingdom is no exception to this fable structure, all wound in to the delightful twist at the end, and I admit, I chuckled. I enjoyed it very much, and fairy tales will always have a special place in my heart. 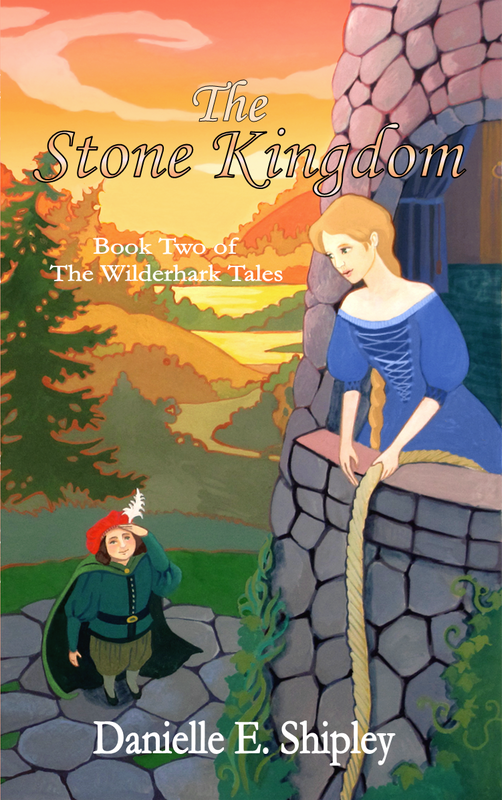 To see find out more about The Stone Kingdom, book two of the Wilderhark Tales, visit Danielle Shipley’s Website. The Merchant of Venice Beach is a delightful read and within the first few pages, I found myself connecting with the sweet and honest, yet at times hysterical voice, reminding me of the same sort of connection I felt with Charlaine Harris’s Sookie Stackhouse series—minus the paranormal activity and southern setting. Adequately paced, funny in parts, and complicated with Savannah’s emotional shifts, I enjoyed the read and I appreciated the world Ms. Bonaduce painted, very much. Her supporting characters. I loved the names, the personalities from the two male best friends Eric and Fernando. Suzanna our MC had known them since high school. She worked with them. She lived with them, and one of them, she had been in love with the entire time, and hidden crush stories are some of the most intriguing pieces in romance novels because there is never a promise with how they’ll end up. The Merchant of Venice Beach, is a character-based story. Written so tight and with such a lovely voice, Ms. Bonaduce immediately pulled me into Savannah, her MC’s world. I imagined her as my neighbor or a friend, and she wasn’t. She’s just a character and I really wished I knew her. I loved the details in knowing how she met her friends. I enjoyed learning about her own quirks like over thinking and jealousy over her beautiful best friend. No matter who you are, you’ll find something about Savannah to relate to. I couldn’t put the book down after that. 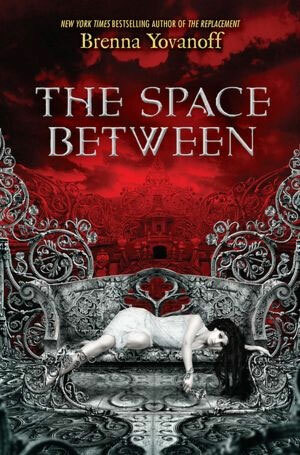 Brenna Yovanoff develops a world of hell with a twist of dark beauty, a real world with magical possibility. Hell has a pit, but the entire world is not fire. It’s livable, and the demons inhabiting hell pass as humans marked with interesting features like iron teeth or nails. Our main character Daphne is this half demon, half human/fallen angel girl. It’s the most incredible backstory I’ve come across, a real twist to the story of creation. And Heaven, wow, the angels seem distorted, losing their beauty with the seriousness of the quest to protect and serve God. It’s shocking. It’s hard to swallow how Heaven and God allow angels to command these magical mercenaries on a hunt for evil, and how demons are humanized in such a way, I want them to be happy. I didn’t sense love in Heaven, and Heaven actually bothered me, where anything you dreamed was real to a point, but if you woke up and tried to remember something from your earth life, you shattered your happiness, your dreams nothing but a dream. I liked the way Yovanoff painted these worlds. The twist still bothers me, and I can’t stop thinking about it. Our main character Daphne is so afraid to love. Her first person narration is brilliant, void of emotion most of the time. Bits and pieces leak out through the story as you see certain fears about losing those who actually cared about her growing up. 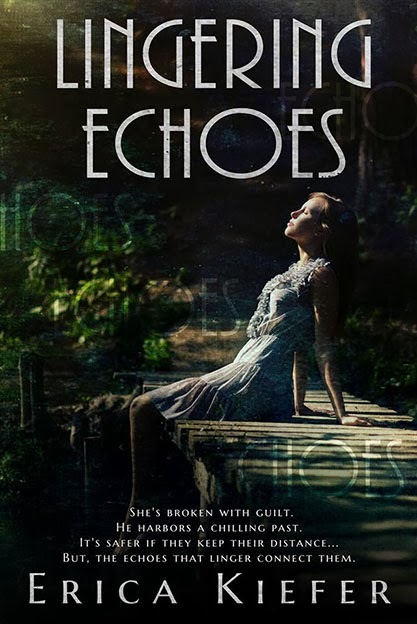 She has a beautiful human story about never feeling wanted or loved by a mother, or a father, caught in their web of vengeance to jab the other. She’s also afraid of what she is, which is interesting, being a demon and not having to worry about a thing. She’s afraid of hurting humans too, and we see her shed her unfeeling voice as the story progresses, growing stronger emotion the longer she’s on earth. Finally, toward the end of the book, we see Daphne wake up and give over to her fears. It’s the most amazing character growth stemming from real authentic emotional touch, the first she’s ever felt. She’s afraid of kissing Truman, the boy she fears she loves. The entire incredible scene is built around bearing our fears and our failures to someone, becoming vulnerable, and truly loving and accepting the other person for these failures and flaws regardless of potential pain. Truman lets me go. Stepping back, he gazes down into my face. Then he nods. “Okay.” He stands in front of me with his arms at his sides, held a little away from himself. Offering. I have three thoughts to sum up my review: Amazing, breathtaking, a must read. First Book Review Ever: Hallowed, by Cynthia Hand. Character descriptions. One of the things I always look for when I read, is if I identify with the character in some way. Not that I have to experience the world or the life the character is leading, but do I get it. Do I feel like the choices are real. Cynthia Hand pulls me in. I see her characters in my mind and I follow them through the plot. Above all things, I adore her descriptions. From page 100, our character Clara is listening to her mom, “What’s a little snow?” she replies, an extra twinkle in her twinkly blue eyes. I’m a sucker for twinkles and sparkles. I am a nature girl. One of my favorite things about Cynthia Hand’s writing is her ability to capture nature as if I were walking with her on a trail in the trees, smelling them, feeling the sunshine and the life around me. From the details of fishing, flying, how she captures the rodeo, Cynthia Hand paints a beautiful picture of life in a way where I will absolutely read all of her future works. I don’t like to talk about places for improvement in authors’ works, but there is one small detail worth a mention. I struggled with Clara’s brother Jeffrey at times and if it was hard for me to believe no one knew about where he disappeared. Great reviews! I enjoyed reading them. I might just have to check out The Merchant of Venice! The cover alone reminds me of Venice Beach CA, one of my favorite places. Thanks for the suggestion!